Question: How do i go about receiving a quotation? Answer: We can give you a free quotation many ways. Over the telephone, via email, a home visit, or by completing and submitting our online contact form. Question: Do you work on the weekend? Answer: Yes, our vehicles are in operation 7 days a week. Weekends however are very popular therefore we would advise you to book in plenty of time. 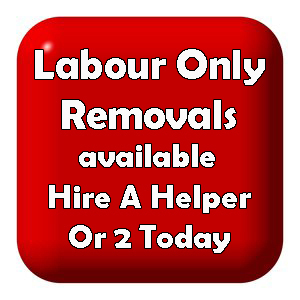 We do not charge any extra for removals on the weekends. Question: How much notice should we give you? Answer: We would always advise you to give us as much notice as you can to secure a time and date of your choice however depending on availability we do provide same day service removals. Question: How can we pay for your service? Answer: We accept cash, debit/credit card, bank transfer or paypal. Question: How much will our removal be? Answer: Each removal is different. The price therefore depends on many things (amount of items being moved, amount of stairs involved, distance between properties etc). 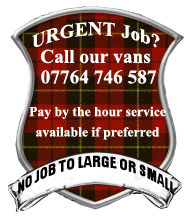 If preferred we can also offer a pay by the hour service. Question: How many men will be sent to carry out our move? Answer: This will depend on the size of your removal. We may send 1 to 4 men to any particular job. Question: Do you sell packing materials? Answer: Yes, we sell a wide range of packing materials, for all sizes of moves. Question: Should we pack ourselves? Answer: This is your call. 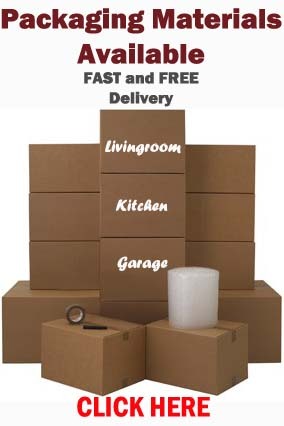 You can do your own packing, however if you prefer, we could have our team do this for you, we can give you a quotation for this when we quote your move. Question: What is your a minimum charge? Answer: For a smaller removal such as a single piece of furniture could be as low as £15. Question: Will our items be insured? Question: Can you dismantle our furniture? Answer: Yes, we can have this done for you. We could give you a price for this when doing your free quotation for your move. Question: How much deposit do you take? Answer: We do not charge a deposit, nor do we ask for a cancellation charge. Question: What is the best day to move? Answer: Weekends are always busier for us therefore if you are looking to move on the weekend we would advise to book as soon as possible.